Today is my birthday, and I’m extremely excited to announce that my novel CHANGER will be available later this month! It’ll be on the Amazon Kindle and Apple iBooks stores (and you’ll also be able to buy the book directly, if you’d like to get an ePub file for your device). Paperback copies will be available a little later. Here’s the cover! Readers with visual impairments can also read a description of the cover artwork. I’m grateful to Stuart Bache at Books Covered for the cover artwork. It’s what truly made the book real for me, and I’m delighted with it. I’m in good company with John le Carré and Stephen King as clients of his – cheers, Stuart! Beloved readers, this is where you come in. I would love to notify you directly when CHANGER is available. I will send you exactly one email for that purpose, then you’ll be removed from the list. That’s it. No spam, ever. You can sign up via the form below, or you can use this link. 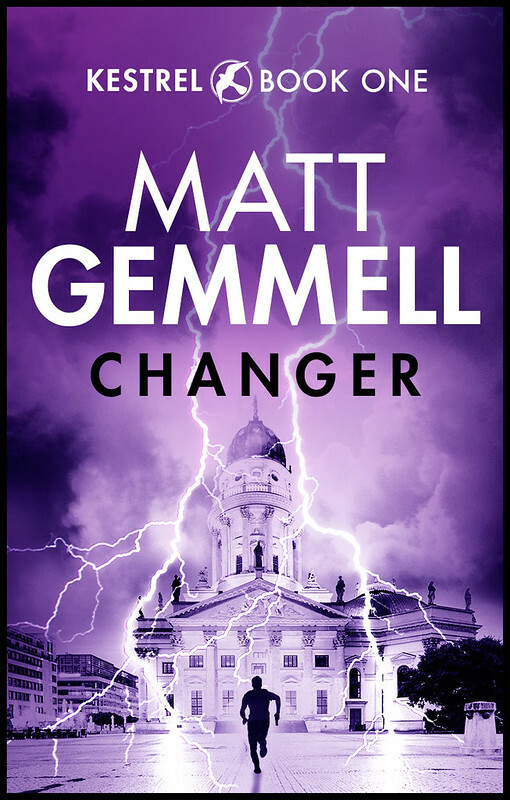 I’m utterly thrilled to be able to share CHANGER with you soon, and I very much hope you’ll read and enjoy the book. Bringing it into existence has been quite a journey — I’ll be writing about it, of course – and I’m so deeply grateful for the interest, support, and encouragement along the way. To stay up to date, you can follow me on Twitter, and/or Like my author page on Facebook.